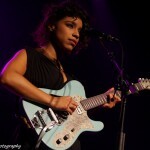 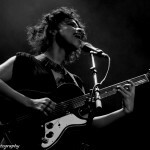 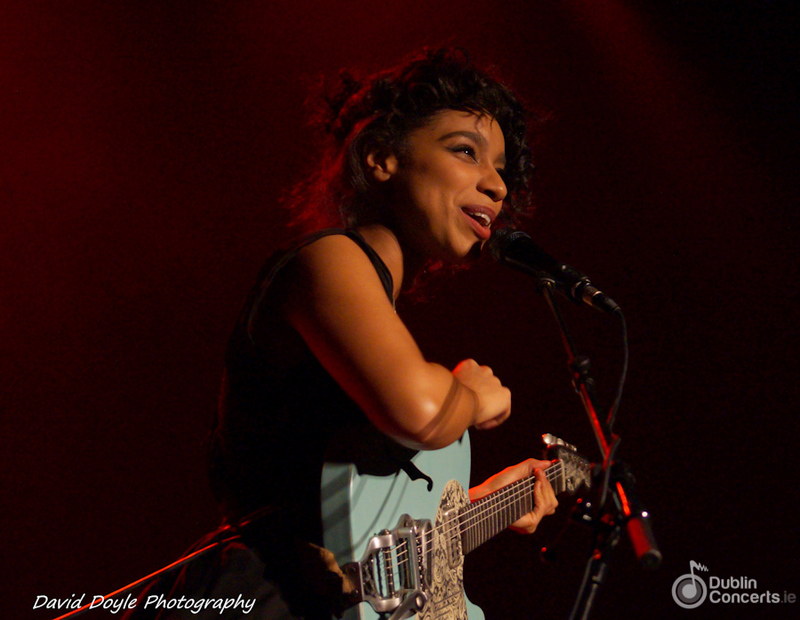 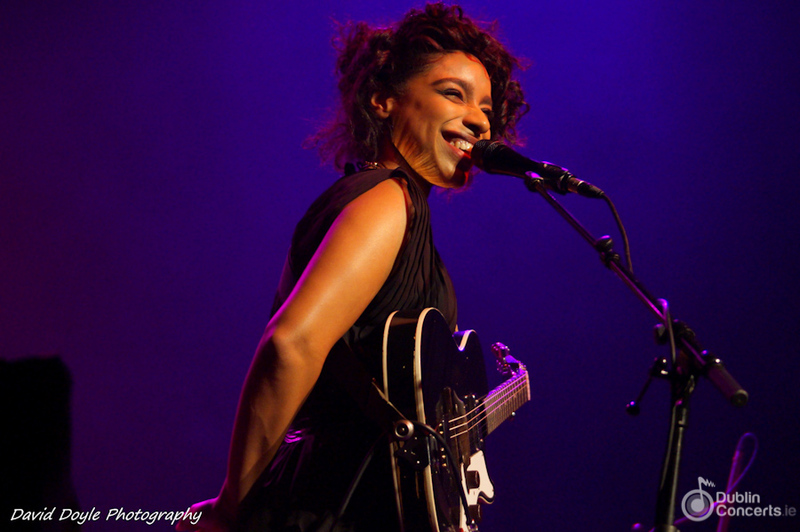 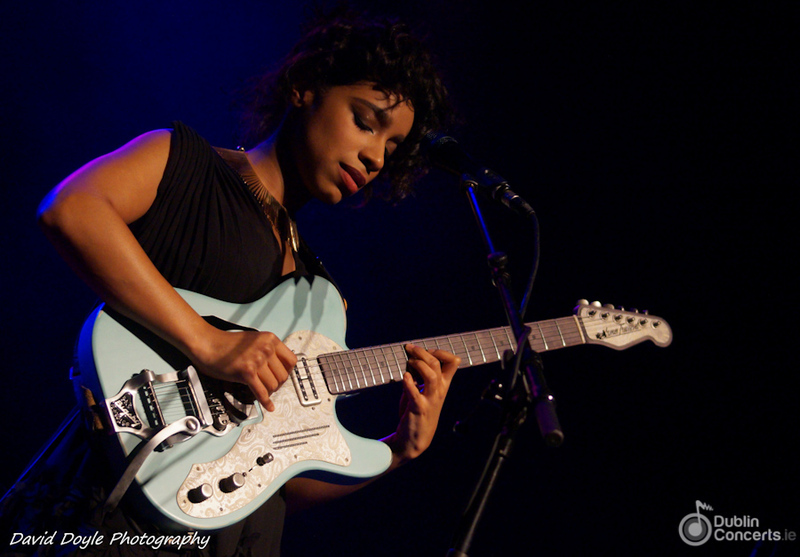 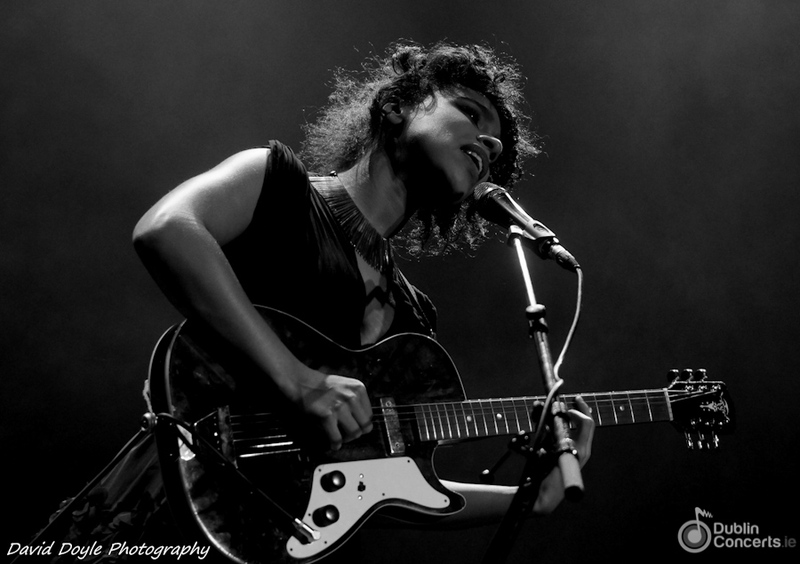 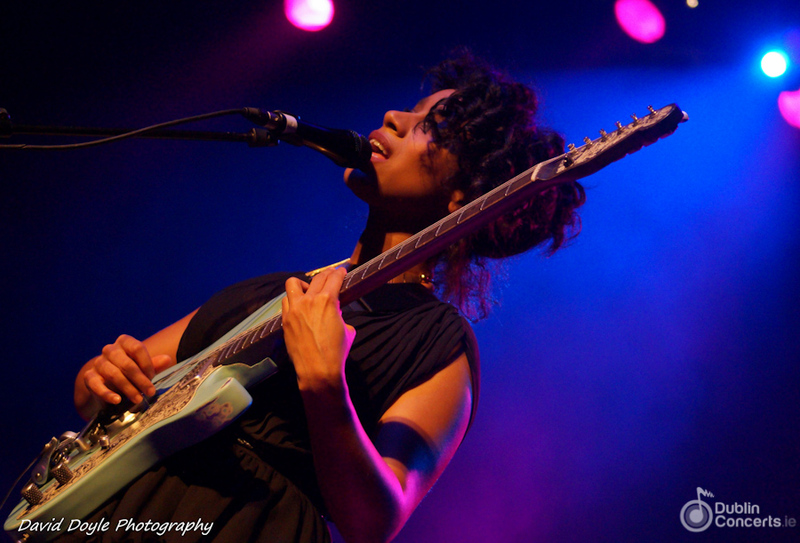 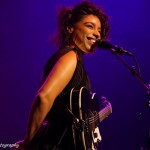 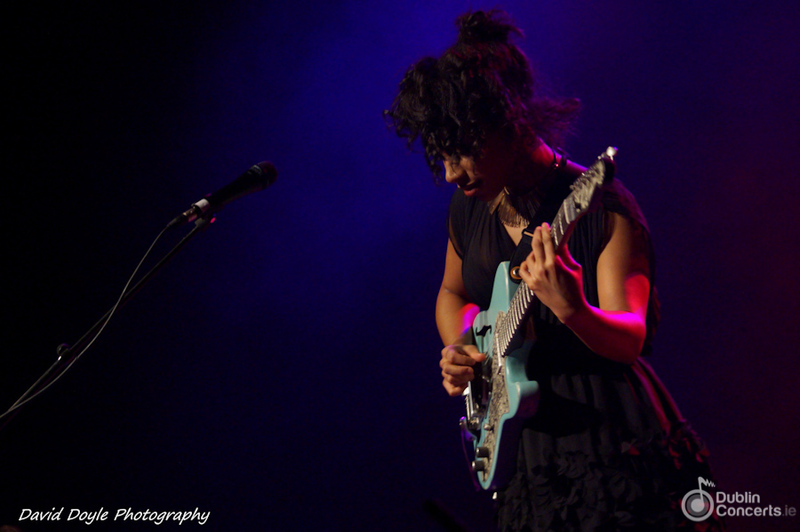 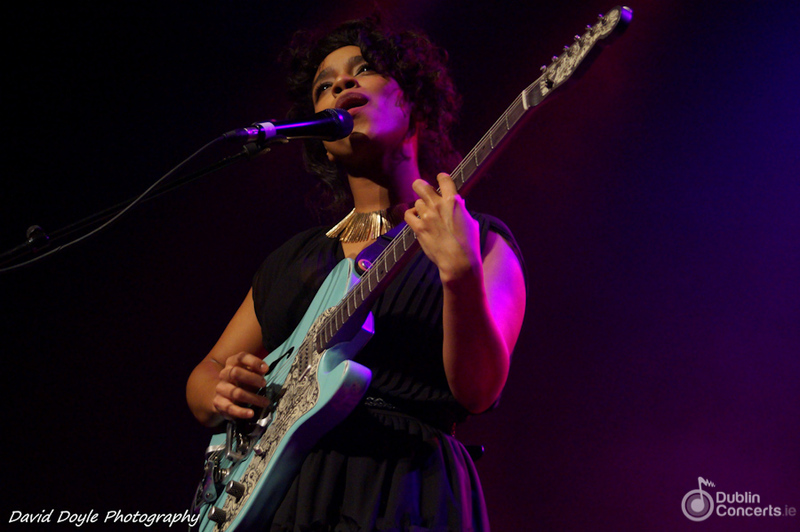 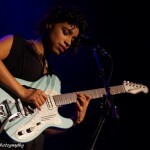 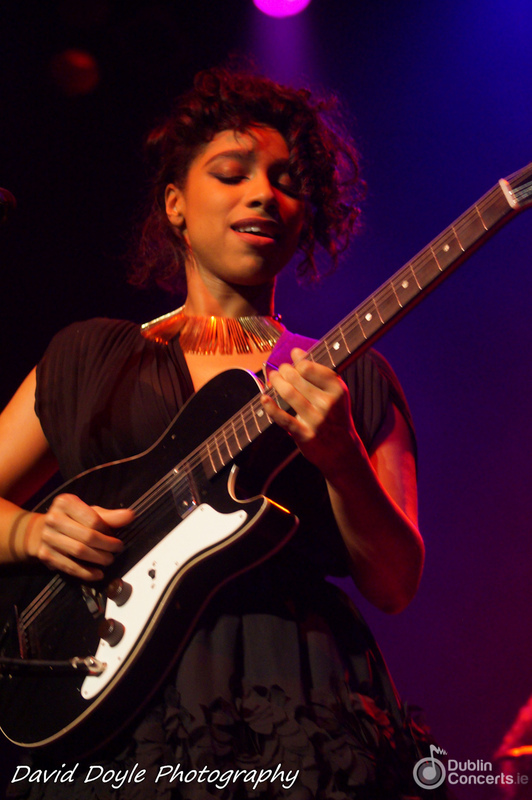 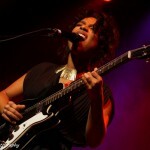 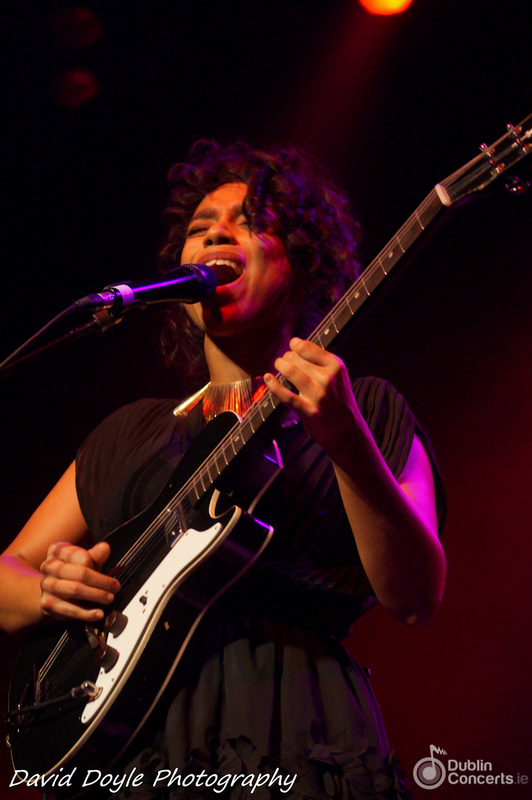 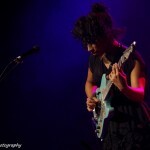 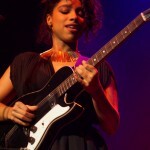 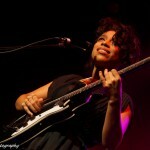 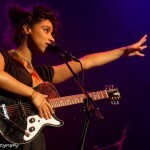 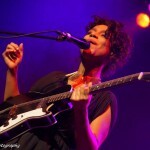 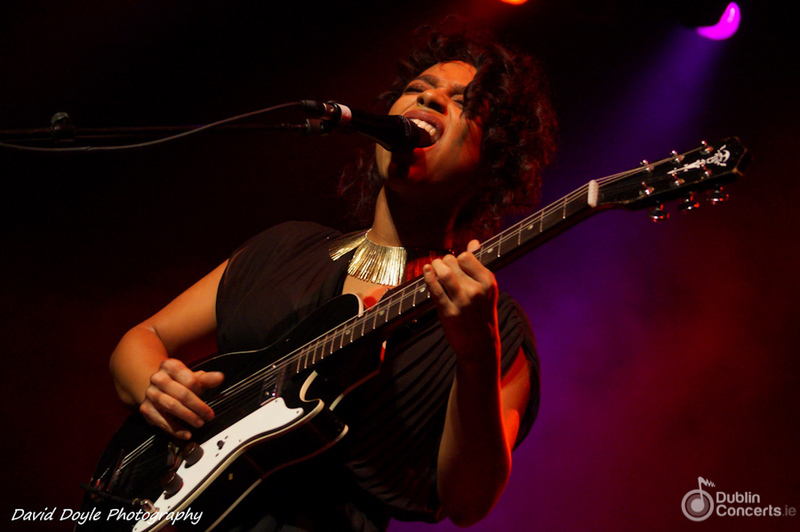 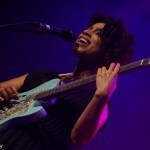 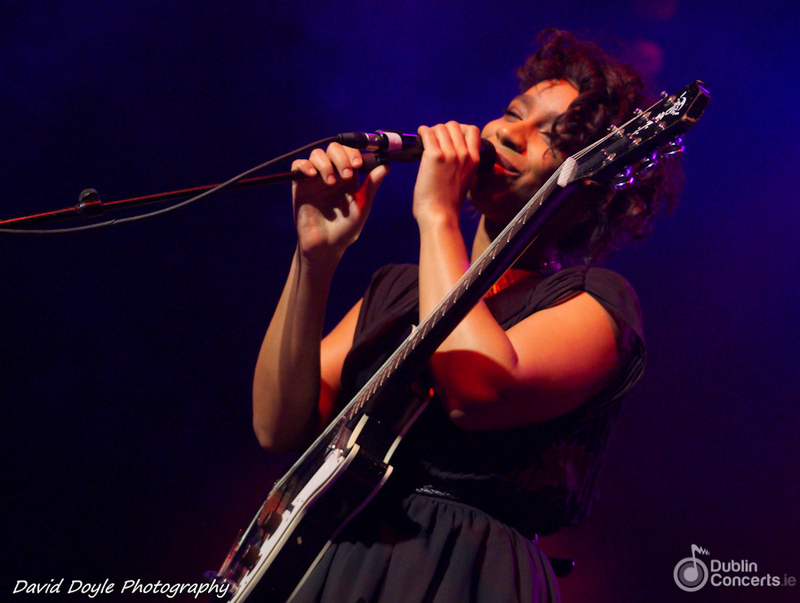 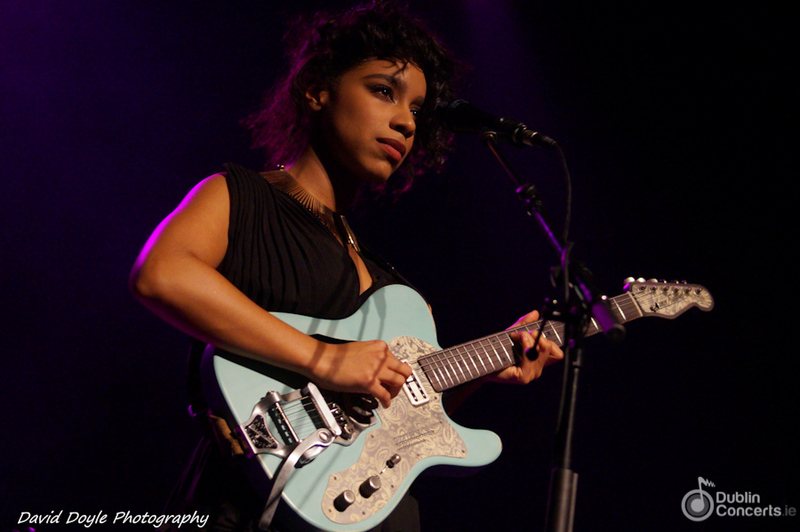 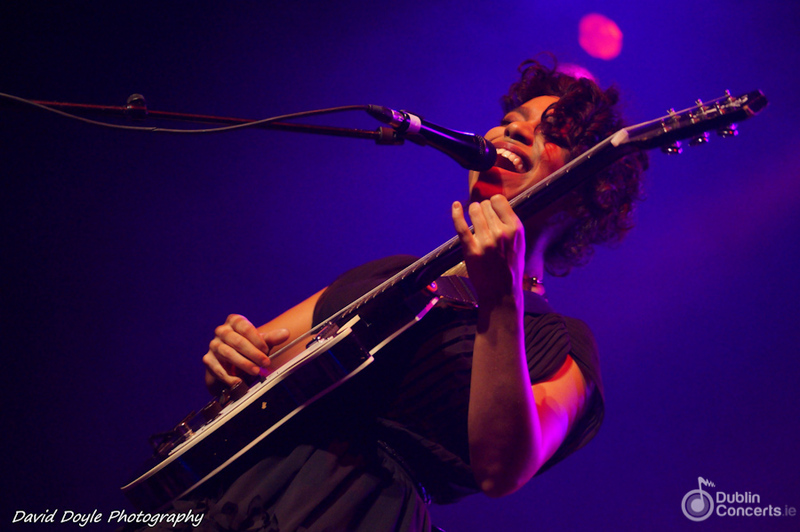 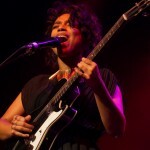 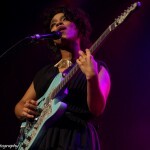 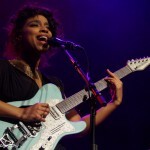 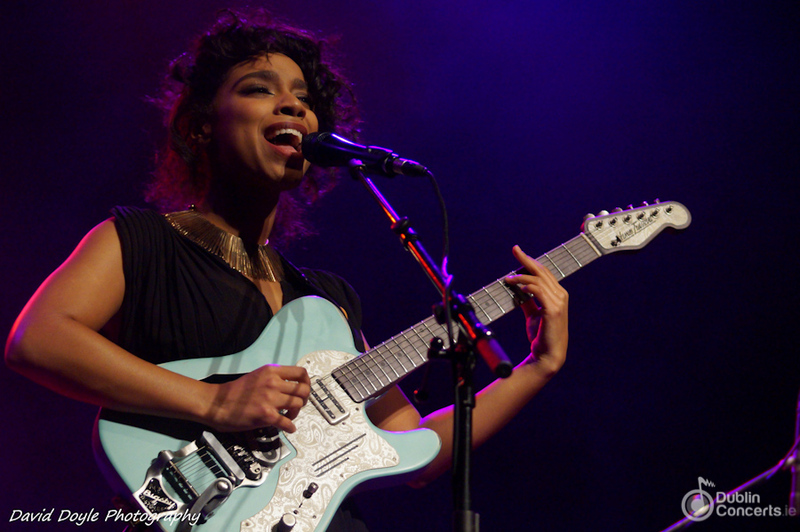 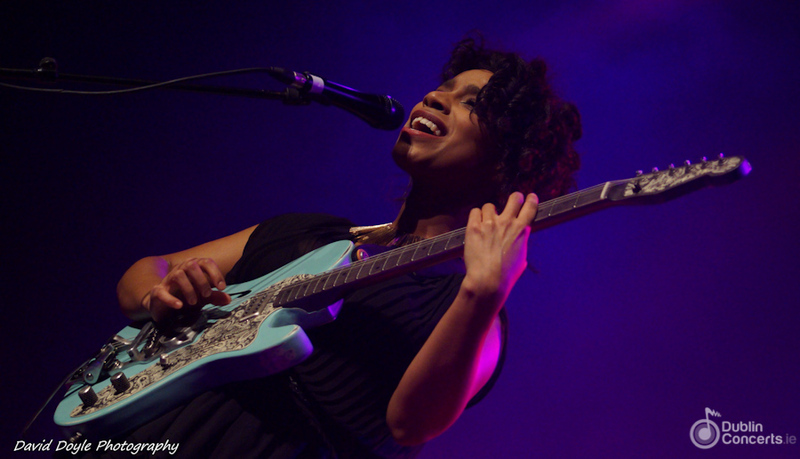 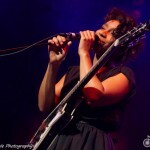 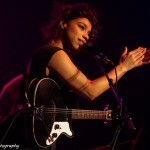 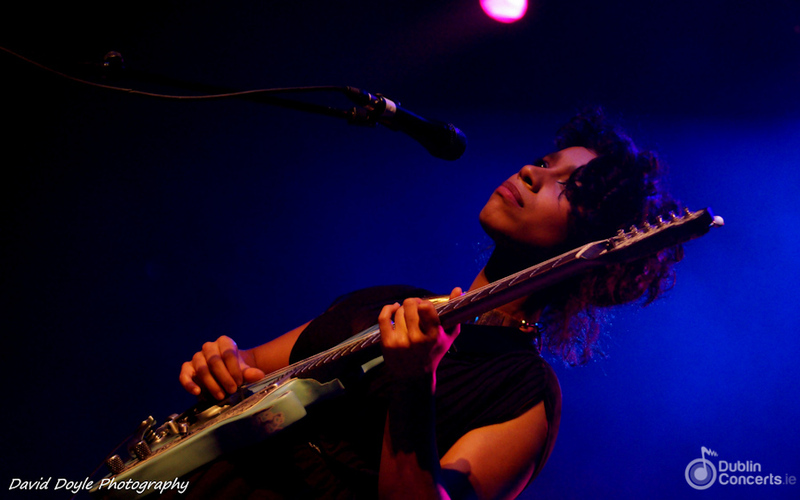 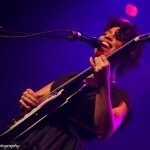 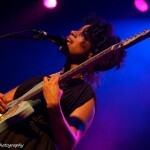 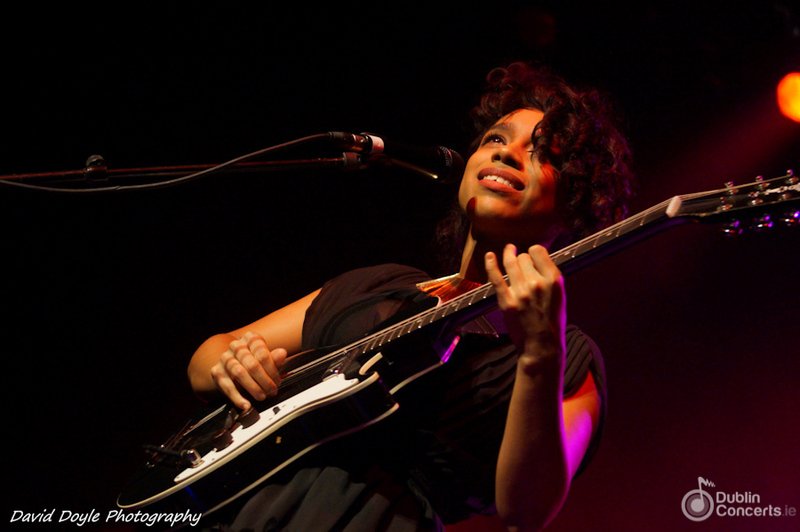 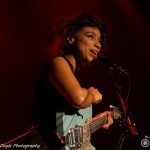 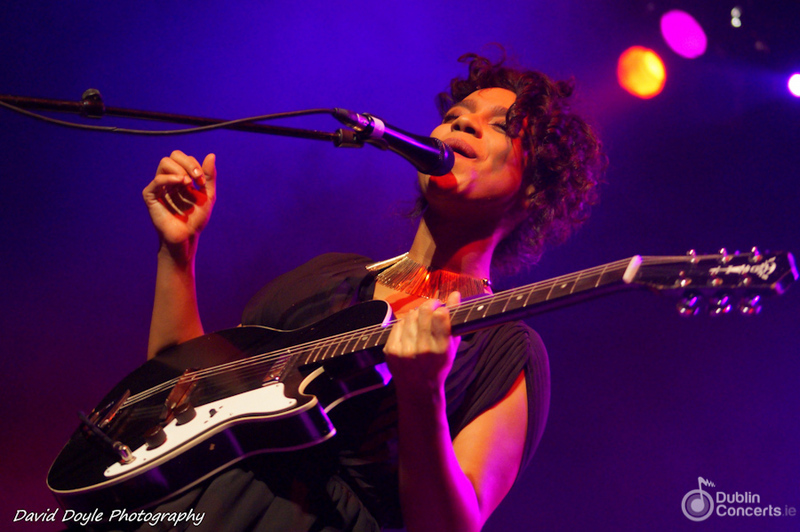 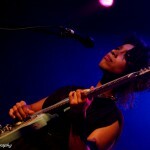 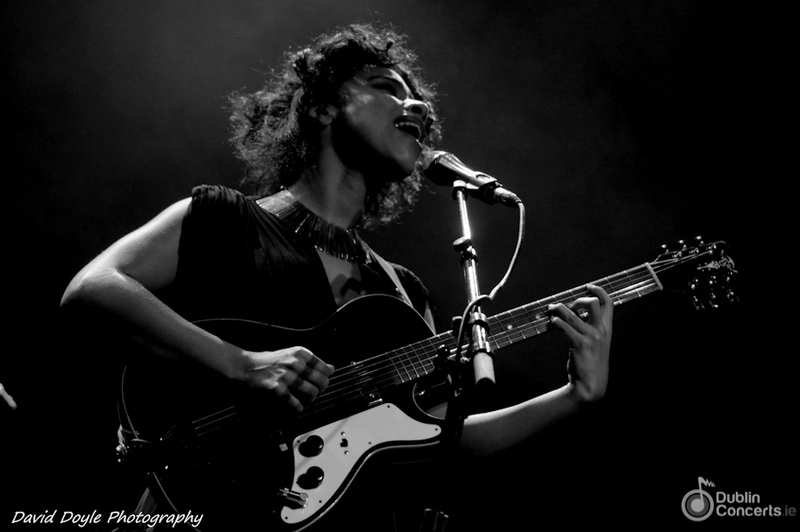 Lianne La Havas played The Olympia Theatre on Tuesday, March 5th. 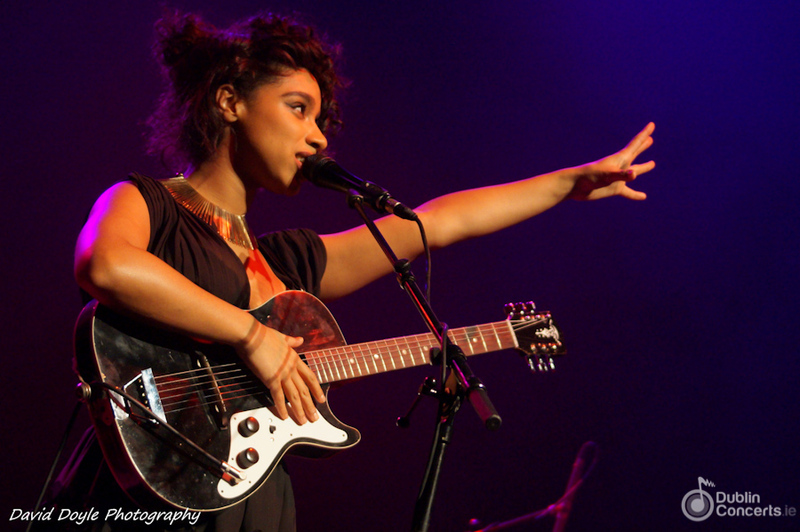 The 23 year old English soul singer began her career in 2011, releasing her debut EP “Lost & Found” in October the same year. 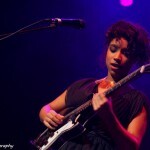 Since then Lianne La Havas has released two more EPs and a studio album that came out last summer. 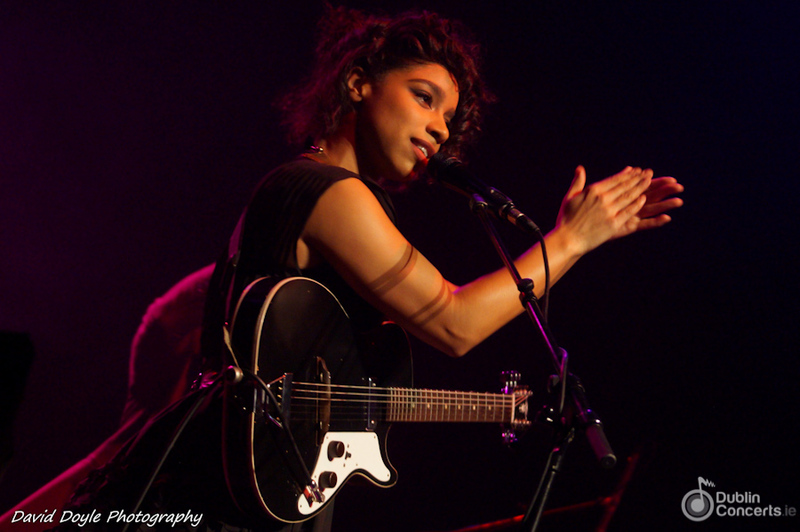 Lianne’s Dublin show was part of her UK&Ireland tour that will end in London next week. 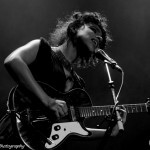 A few days later she will start a tour of the US. 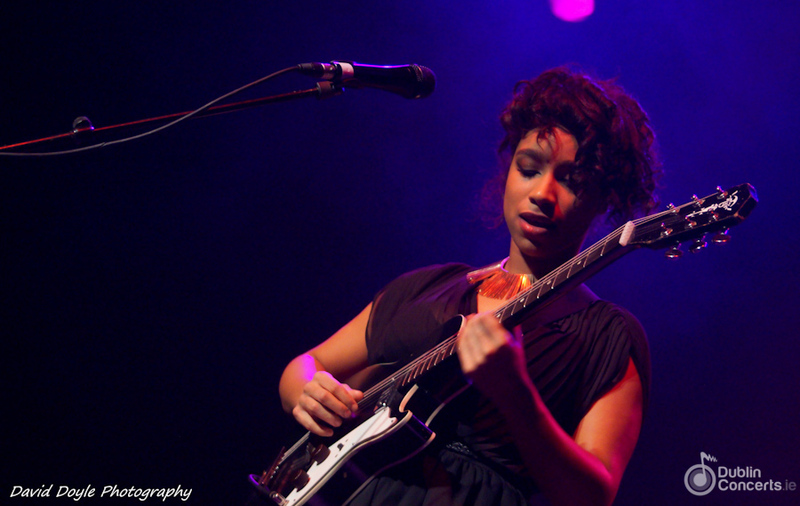 Find out more about Lianne La Havas on her website.